The Elvish name for the east-west range of high forested hills that ran through northern Mirkwood. 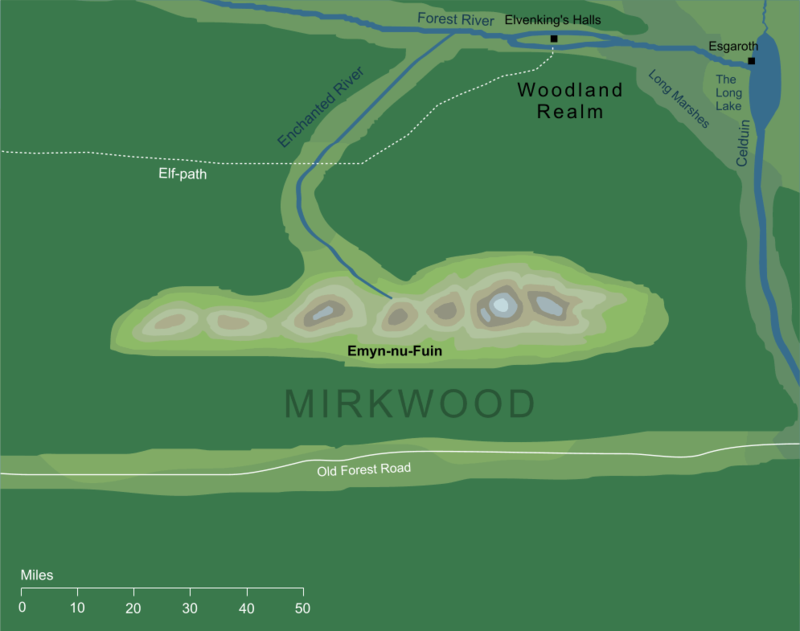 The name Emyn-nu-Fuin literally means 'hills under shadow', but the name is connected to the Elvish name for the Forest, Taur-nu-Fuin, and so is usually translated 'Mountains of Mirkwood'. At the end of the Second Age, there were Silvan Elves living in the western vales of these hills, though at that time the hills were known as Emyn Duir, the Dark Mountains. That name referred only to the dense shade of the trees, and not to the Shadow that would pass through the Forest and eventually lead to its becoming known as 'Mirkwood'. That same Shadow of Sauron caused the Elves of these hills to remove to the northern fringes of the Forest, where they established the Woodland Realm.  The encroaching darkness was also cause of the change of name from Emyn Duir to Emyn-nu-Fuin 'hills under nightshade'. We do not have sufficiently detailed dating evidence to say whether there were still Elves in these hills at the time they became known as Emyn-nu-Fuin, but given that they were fleeing the Shadow that gave rise to that name, on balance it seems likely that they would already have departed. When the darkness of Sauron began to spread through the Greenwood of Eryn Galen, it gained a new Elvish name borrowed from the First Age. That name was Taur-nu-Fuin, literally 'Forest under Nightshade' but usually translated 'Mirkwood'. At that time the hills within the Forest gained a new name of their own, Emyn-nu-Fuin, that mirrored that of the Forest as a whole. The name Taur-nu-Fuin had originated from another forest of the First Age that had similarly come under the power of the Dark Lord, the wooded northern highland that had formerly been known as Dorthonion.